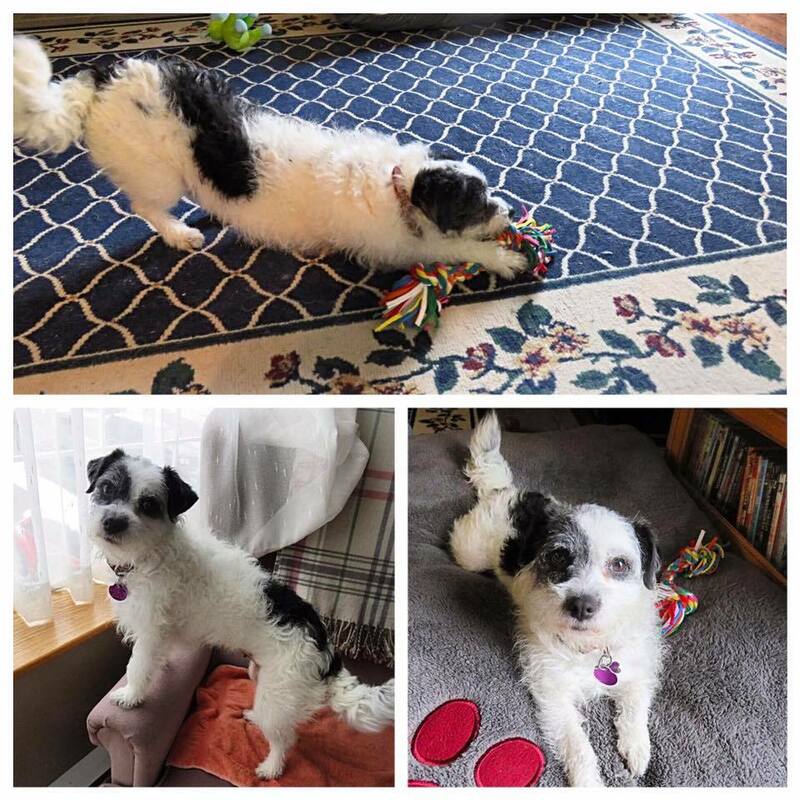 RainCoast Dog Rescue went above and beyond with support and advice in adopting Piper. Jesse was always available by phone or email and showed his dedication to rescuing dogs. Thanks Jesse.